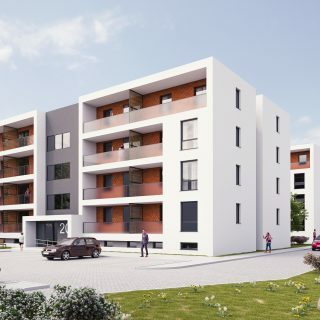 Have you read about the new investment – apartments for seniors in Opole? The project of three buildings with studios and two rooms apartments was prepared by ARCH-STUDIO. You can find more information (in Polish only) on NTO website and here.